Jetblack was developed in Walmart's in-house incubator, Store No. 8, and is being led by Rent the Runway co-founder Jenny Fleiss. "With Jetblack, we have created an entirely new concept that enables consumers to get exactly what they need through the convenience of text messaging and the freedom of a nearly unlimited product catalogue," Fleiss said in a statement. Walmart (WMT) is positioning the service for "time-strapped urban parents" that delivers items from Walmart, Jet, Saks Fifth Avenue and other New York shops. Shoppers can request specific items or ask for suggestions and a Jetblack agent will offer "curated recommendations." There is no minimum amount to spend and the service won't deliver alcohol or groceries. Jetblack has been operating in beta in Manhattan since early this year, but just opened its waitlist for New York City residents. Walmart didn't disclose how many users Jetblack has but said it has plans to expand the service beyond New York. Jetblack is Walmart's attempt to take on rival Amazon. The company owns other non-Walmart branded service to attract urban dwellers, including Jet, Bonobos and ModCloth. 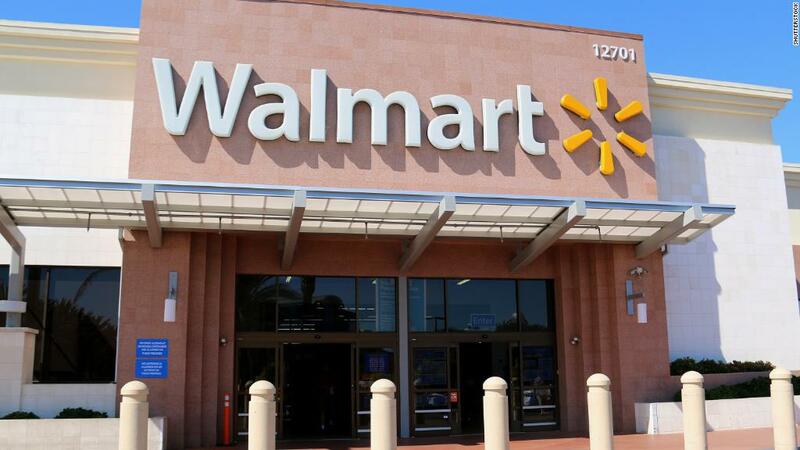 For its part, Walmart's digital sales jumped 33% last quarter.